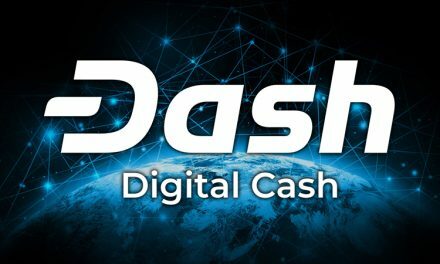 The Latin America-based exchange announced last week the integration of Dash trading pairs to the platform. These pairs are with Bitcoin, Ethereum, and the popular USD-based stablecoin Tether. 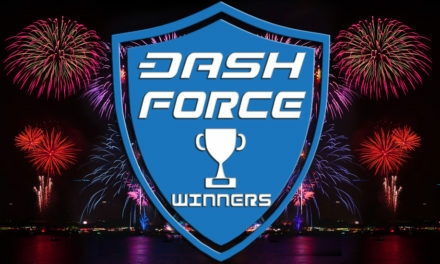 In addition, the exchange also launched a temporary promotion, where customers using the “DASHFREETRADES” invite code may trade on the platform at no fee. This promotion lasts until the end of March. 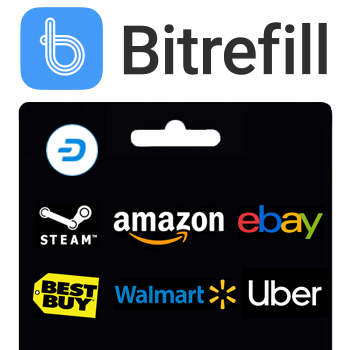 Launched in September of 2018, Cryptofacil has partnered with Bittrex, a top-50 cryptocurrency exchange with over $50 million in daily adjusted volume. This partnership expands cryptocurrency trading options to Latin America and the Caribbean. 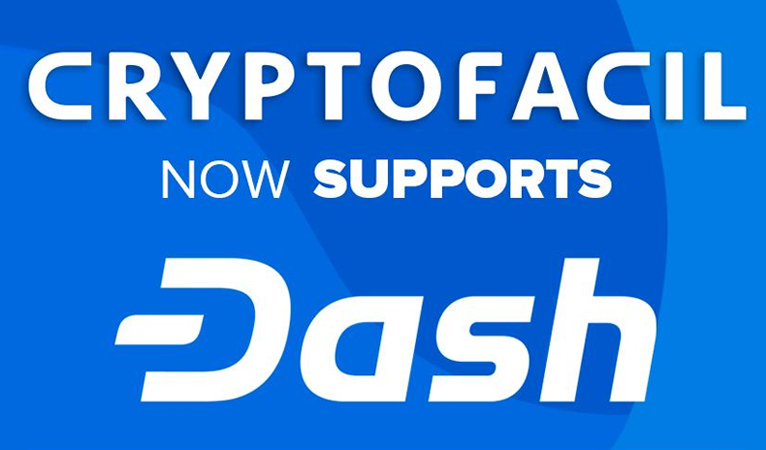 The addition of Cryptofacil expands Dash’s liquidity and accessibility in Latin America, a key region for the currency. 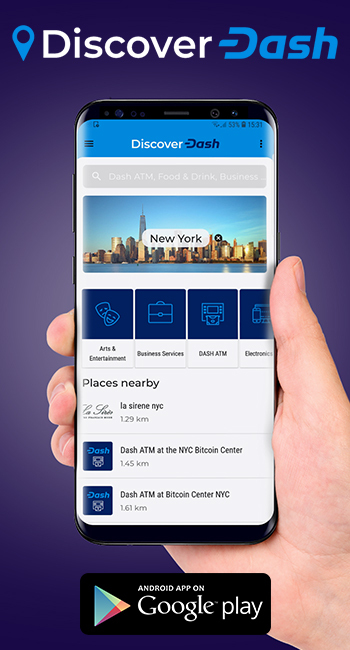 Last month CoinBene added Dash as well, bringing Dash to Brazilian markets with more than 3 million active users. 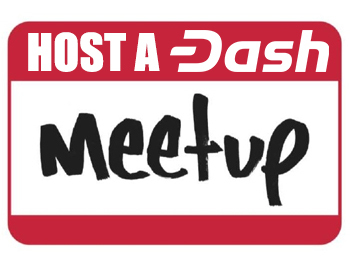 Currently, the Latin American countries of Colombia and Brazil represent some of the strongest areas for Dash adoption, with 2,454 Dash-accepting businesses currently listed in Venezuela on the largest merchant directory listing Discover Dash, and 327 currently listed in Colombia. 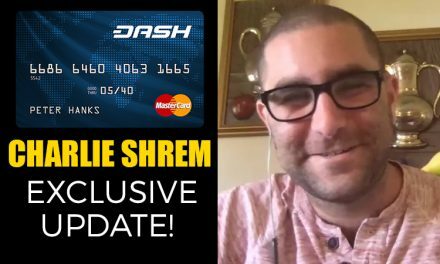 Expanding liquidity in this key region to support growth is a major goal of the global Dash community. Dash has fared as one of the best-performing cryptocurrencies following initial exchange listing. 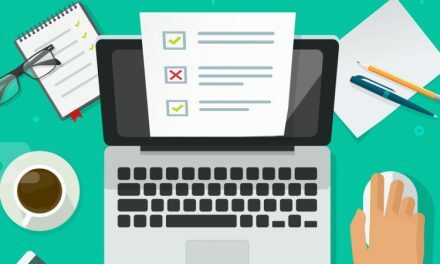 According to data pulled from DataLight, Dash ranks in the top-three best-performing cryptocurrencies following their first listing on an exchange with 39,500% increase, behind only Bitcoin and Ethereum with 1.3% million and 68,200% respectively. The nearest competitor, Binance Coin, ranks a distant fourth with 13,100% growth since its initial exchange listing.